Sometimes strict and sometimes nice, she embraces Yo-kai with her warm aura. No Yo-kai can defy her. Yo-kai Medallium Bio: Sometimes strict and sometimes nice, she embraces Yo-kai with her warm aura. No Yo-kai can defy her. 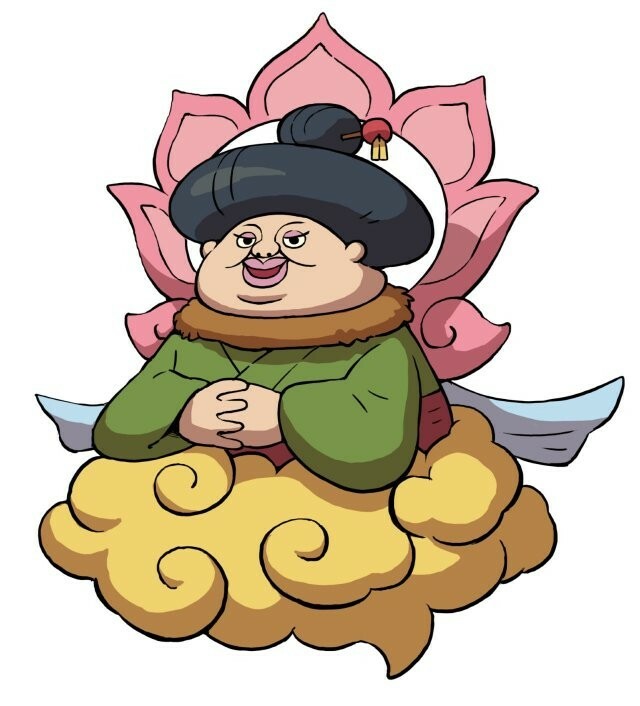 A Yo-kai looking like an older motherly woman with a golden cloud instead of legs and feet.Has a flowery plumage behind her.